Is next 3D Phone Era? There is no doubt that 3D technology grabs the curiosity of all generation users and amidst the severe competition of developing the next generation phones by various manufactures, what next? Is next the 3D phones Era? Last year Sharp kicked off the 3D phone era in Japan with Galapagos and Lynx 3D in smartphone market insisted other companies to follow. LG Electronics recently launched Korea's 1st 3D smart phone LG 3D Optimus and HTC with EVO 3D. 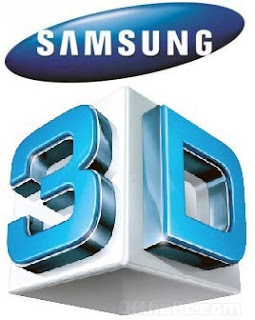 apparently working on a 3D device based on Android OS, named Galaxy 3D said to trench other 3D models like LG’s Optimus 3D. For easy streaming of videos, the phone is also said to have HDMI output. There will be an HD TV-out as well to output captured 3D content directly on the 3D TV. 3D image can be seen on TV via the HDMI terminal captured by Smartphone. Samsung officials: "the future marketability of the development dimension that tapping,"
The Samsung's smart phone Galaxy 3D could released the fourth quarter this year, South Korea homed source reports.